You have come to the right place for graffiti supplies! 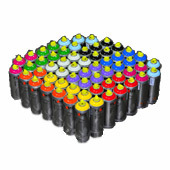 Art Primo is the largest distributor of graffiti supplies in North America. 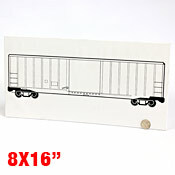 Wholesale orders in before 1 pm PST can be shipped the same day. We distribute to over 1000's of stores worldwide. 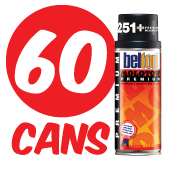 Looking for more great deals but on smaller quantities?